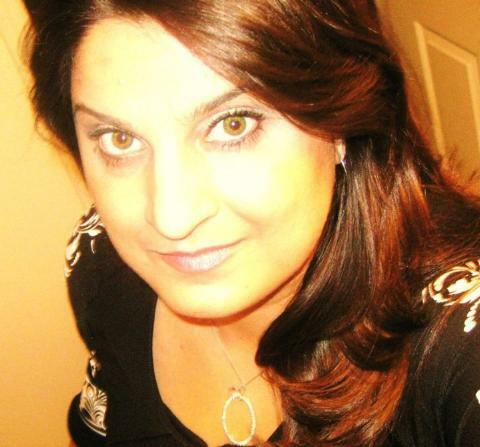 Abid Malik has over 24 years of sales, marketing, finance, and business development experience. Most recently he co-founded Indus Venture that mentors and helps Innovative start-ups funded in early and revenue stages. 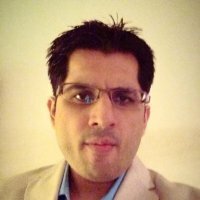 Abdul Rehman Arif is a versatile, commercially inclined and technically rounded business and operation excellence professional, leader, trainer, coach and consultant with more than 11 years diverse experience of setting up, revamping/transforming and working with some of the world’s top goods/services companies. Dealing with multicultural workforce in various countries and handling diverse roles within fast moving consumer goods (Procter & Gamble), automotive (Atlas Honda Limited) & retail / wholesale ( Stylo Group) industries. Basit Amin is a motivated, results-oriented individual who takes pride in being proactive in finding cost-effective solutions. His strength lies in developing, communicating and presenting information to the intended audience in the most clear and concise manner. 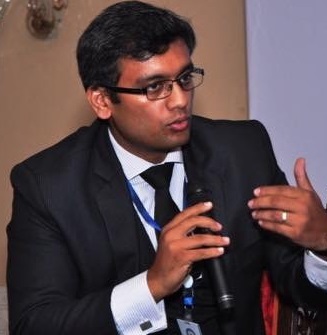 Barrister Uzair is a Partner at a boutique law firm in Lahore. He advises his portfolio clients on intricate legal matters ranging from business operations such as government regulations, contracts, and intellectual property to setting up new companies. 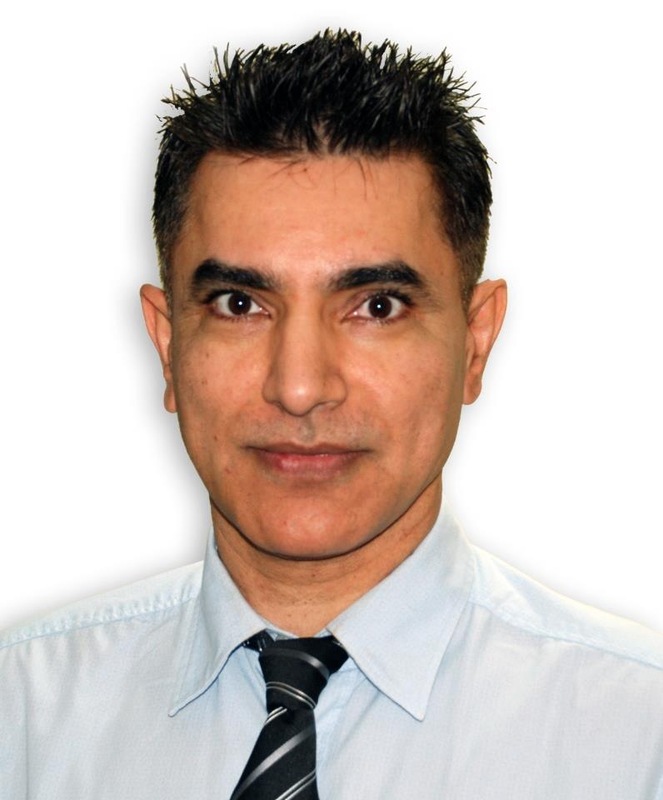 Hussan is possessing around 17 years of experience in Sales Distribution, Marketing, Business Development, Project Management and Key Account Management with leading MNC’s including Unilever – Dalda Foods, Novartis and Johnson & Johnson. Founder of IQVIS Technologies, a silicon valley based Technology company with focus in Product Development and Event based technology. He hired a passionate team of magicians (also called developers) and works closely with the clients and the team to make the magic happen. Mr. Paré s passion is to create start-up and re-start funding and mentor entrepreneurs towards success. He has a consistent track record that both investors and entrepreneurs have come to rely upon with exits ranging from 700 to 1700 % ROI to early investors. He utilizes an innovative Cloud-funding model for quicker investment raises. Partner at Private Capital Network. An international Angel Investor network with over 700 active investors. Badar is known at Indusventure for bringing technology to the research, including online surveys, research data, web based project manager, and other leading edge information tools. Networking Source for Capital in Intellectual Property- Biotech:::Facilitator for Distribution, In-licensing / out-licensing, and M&A. We utilize our network to enhance your business.